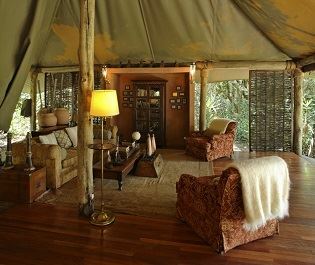 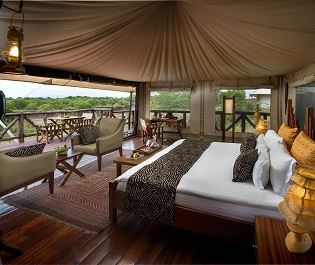 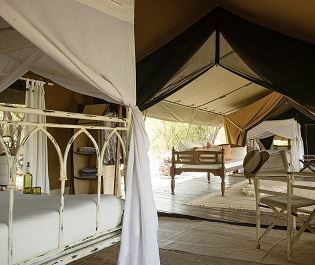 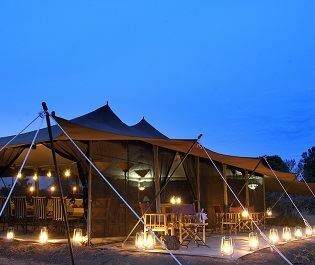 With just three spacious canvas tents, Saruni Wild creates a comfortable and authentic safari under canvas. 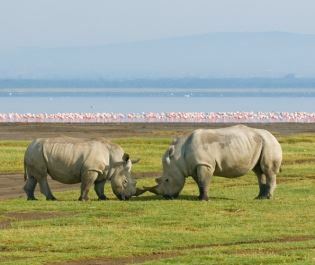 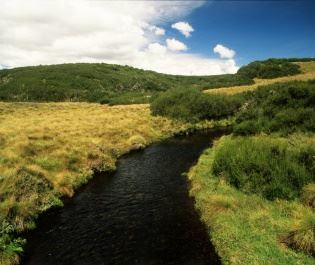 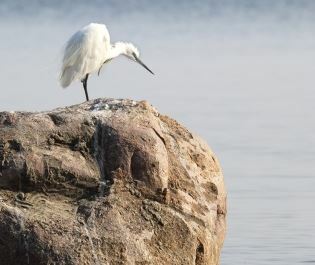 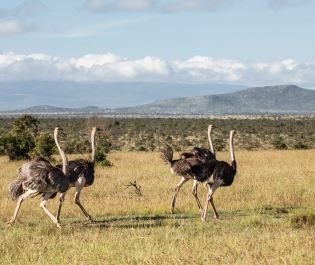 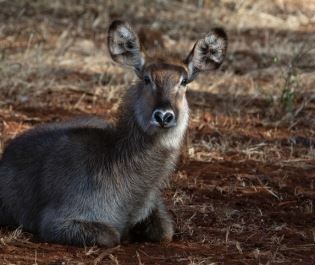 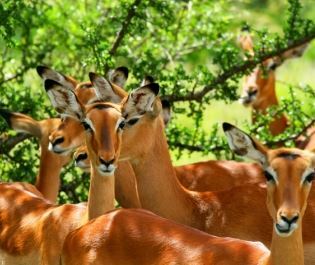 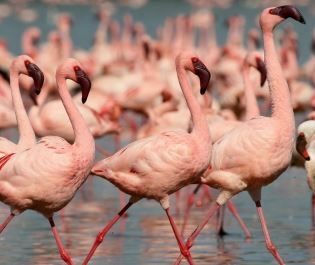 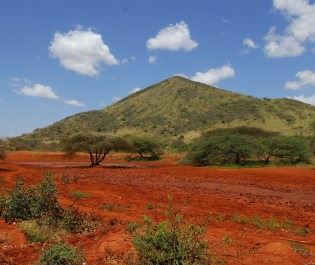 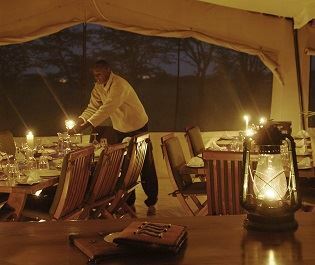 Ideally situated in the southeast of Mara North Conservancy, it envelops you in migrating wildebeest, insatiable big cats, and all the drama of the grasslands. 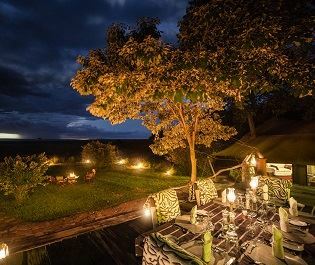 A stay at Saruni Wild is often combined with a two nights at its sister property, the palatial Saruni Mara; we love how the contrasting styles seamlessly complement each other. 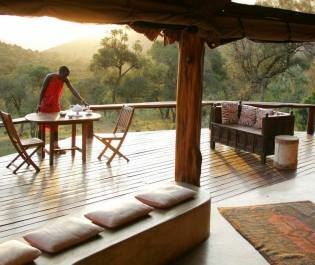 Saruni Wild really is wild and the sound of moving hooves is a wonderful morning alarm call. 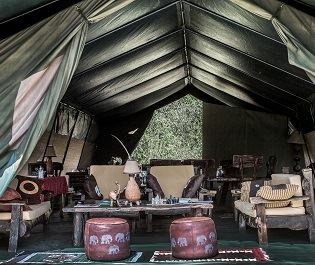 The camp doesn’t move often but everything is fully mobile; there’s no electricity and few luxuries, which is all part of the appeal. 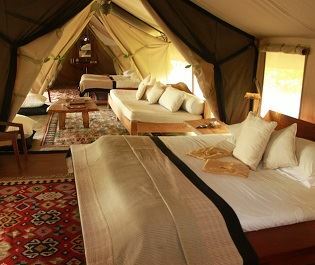 With only three tents there’s a very intimate atmosphere. 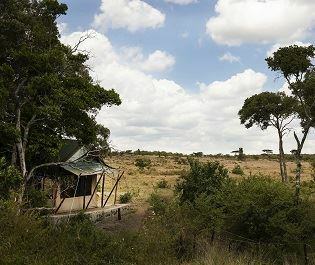 Each has an en-suite bathroom with hot shower and flush toilet, plus king-sized beds raised above the wooden flooring. 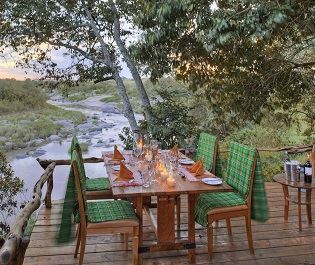 Saruni Wild can be booked out for exclusive group use and could be an excellent choice for larger families. 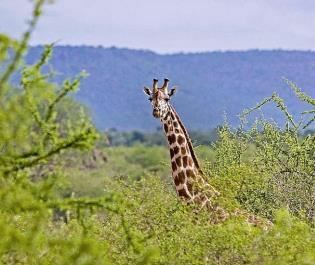 It’s the surrounding wildlife that really brings the camp into its own. 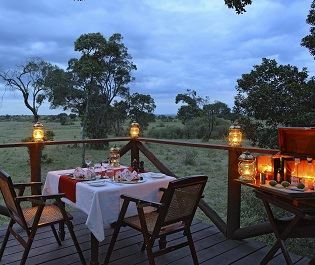 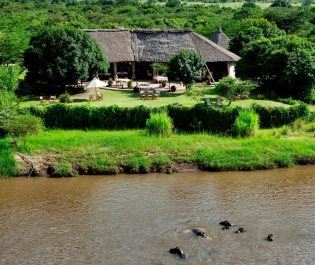 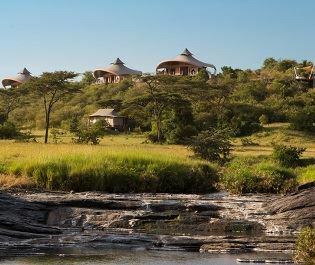 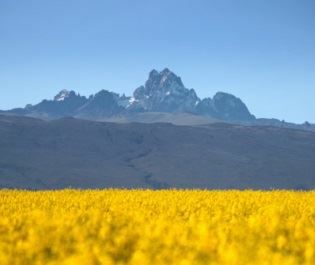 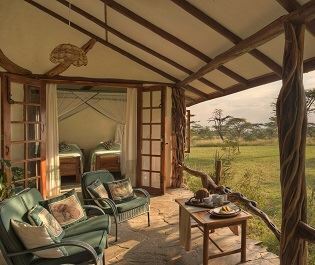 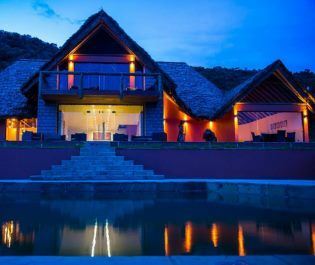 You’re staying in a private conservancy, yet still amongst the heart of the Masai Mara grasslands. 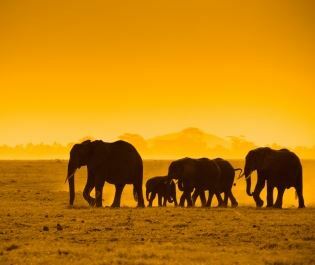 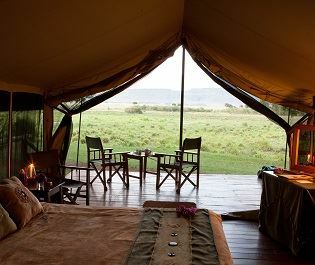 Massive herds roll past and views from the camp bring elephant, giraffe, buffalo, impala, zebra, and wildebeest. 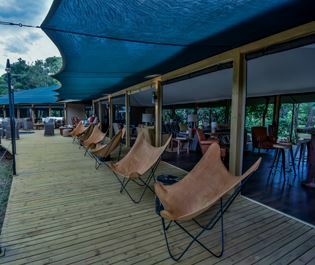 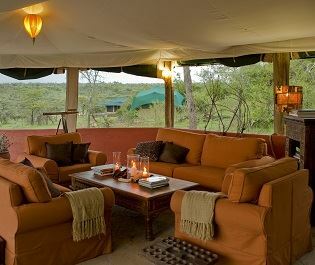 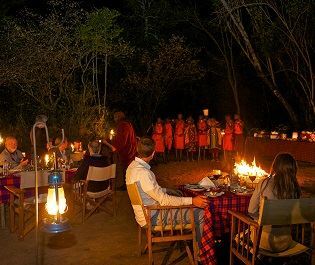 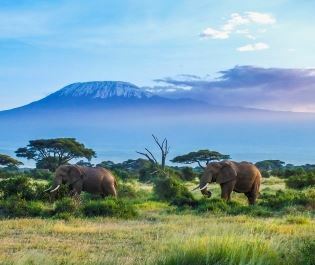 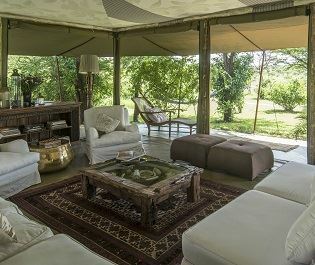 Add in the flexible game drives and bush walks and we think this simple camp offers a fabulously unique big-game experience. 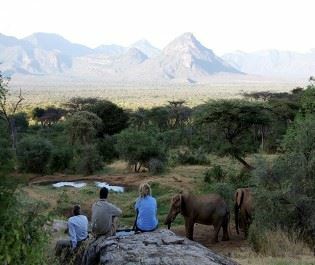 Along with Saruni Mara, the camp offers a Warriors for a Week program for children aged over six. 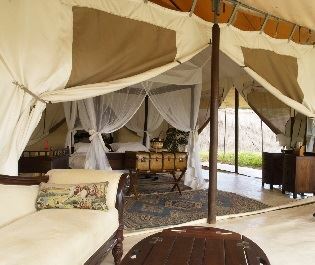 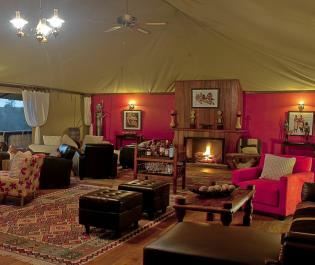 The family tent is very spacious and Saruni Wild can be booked out exclusively for larger families. 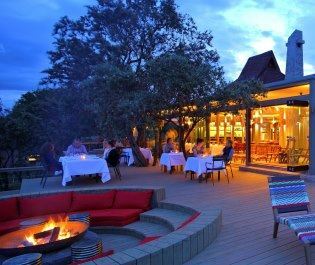 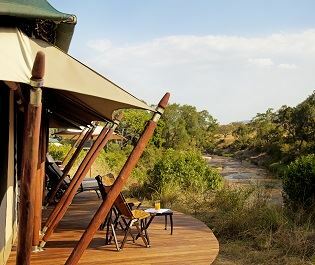 Home to Leopard Gorge made famous by BBC’s Big Cat Diaries, this luxury camp offers a classic safari experience with a touch of luxury. 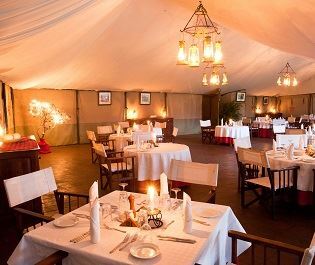 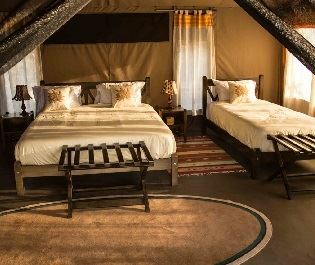 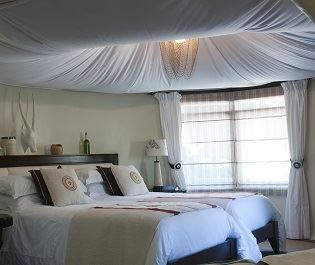 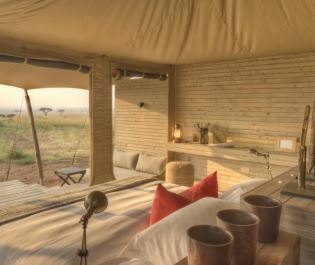 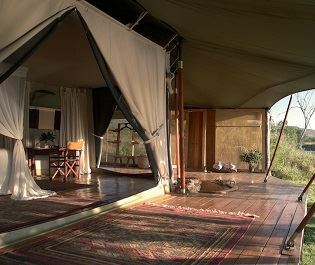 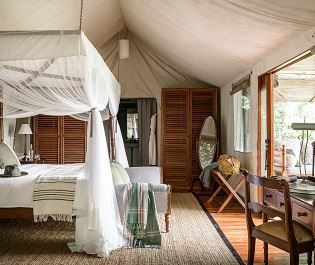 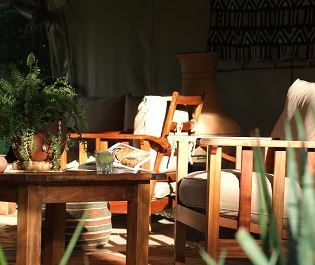 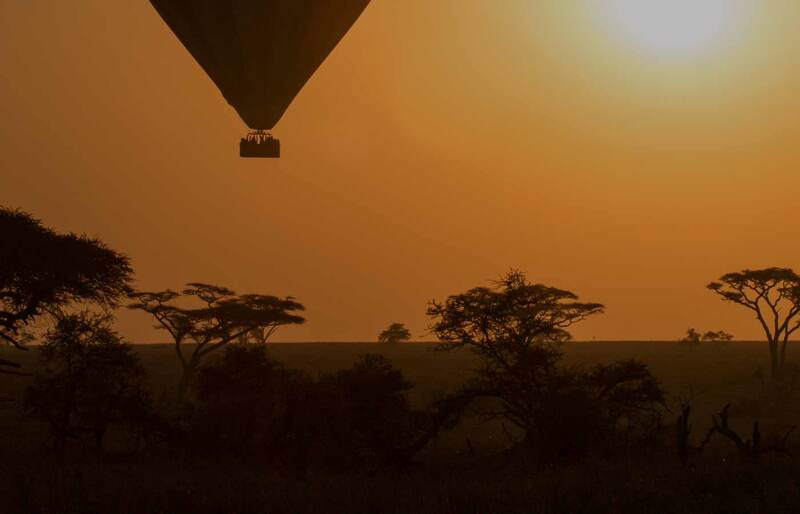 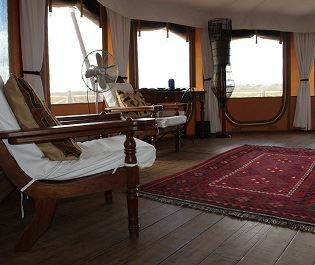 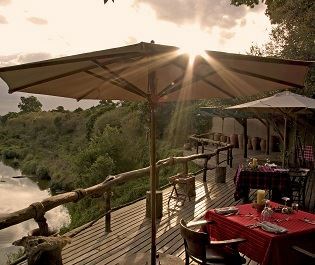 Upmarket tented camp offering safari chic in a secluded part of the Mara Naboisho Conservancy; great all-round safari experience for first-time visitors.